This discount priced Casino Dealer Visor is adult sized, having a 3 inch wide visor, giving your dealer that certain air of authenticity. 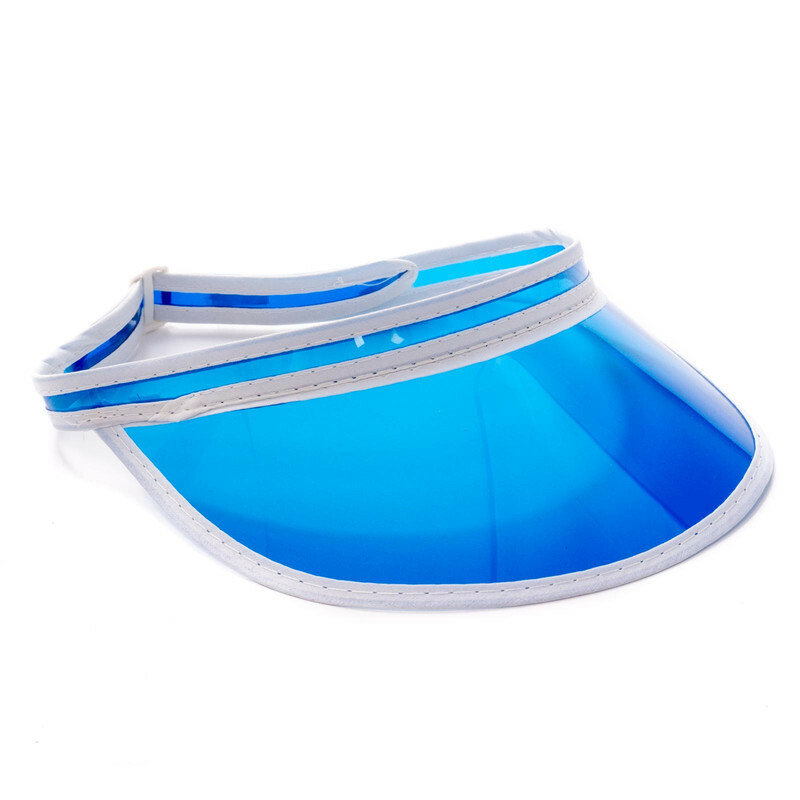 This casino dealer visor is made of a blue celluloid material with a white plastic trim. This visor is adjustable so that it will fit most adults.